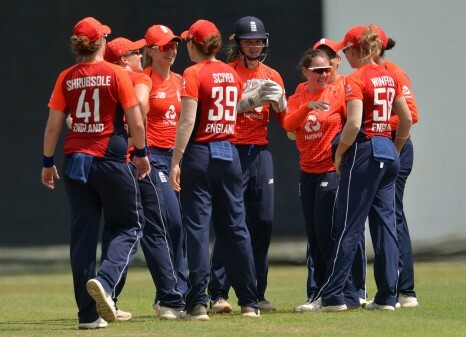 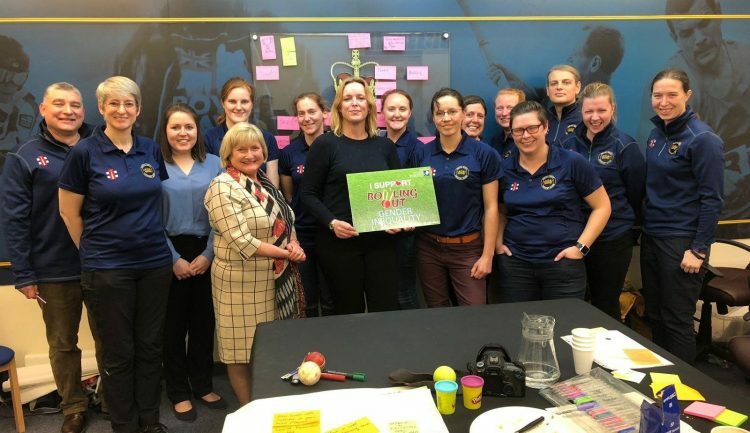 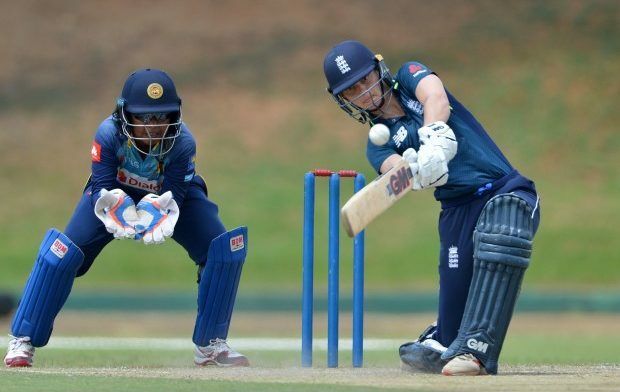 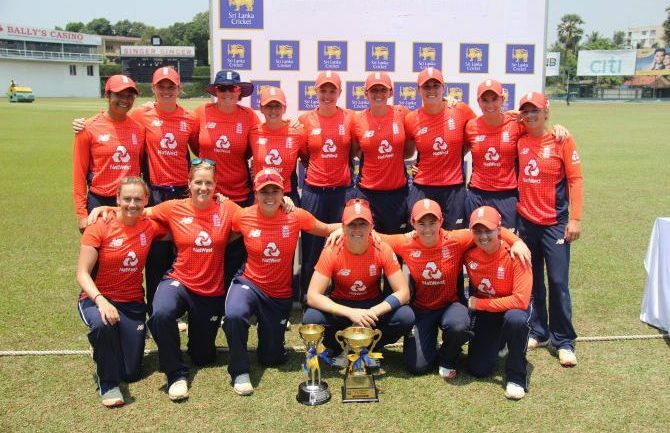 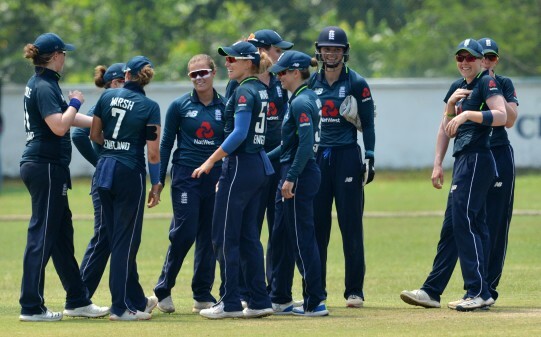 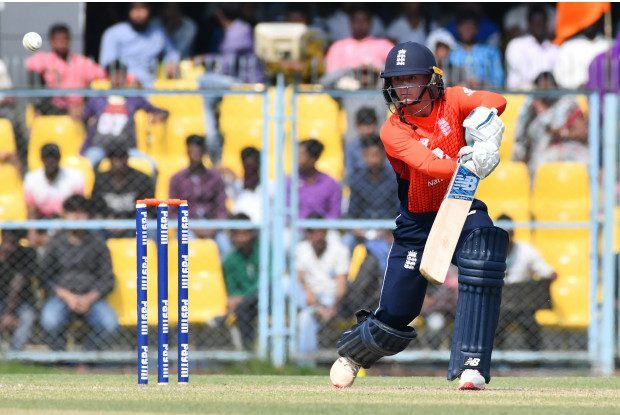 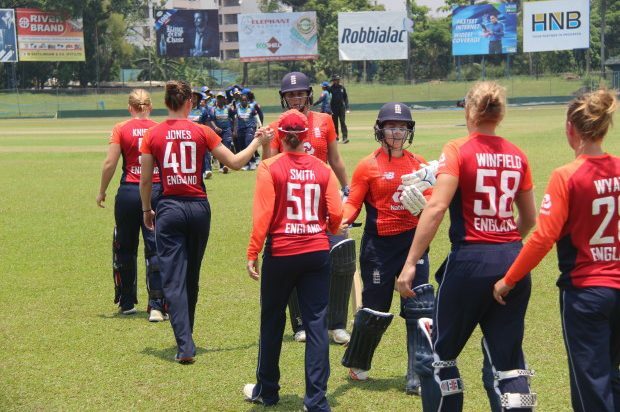 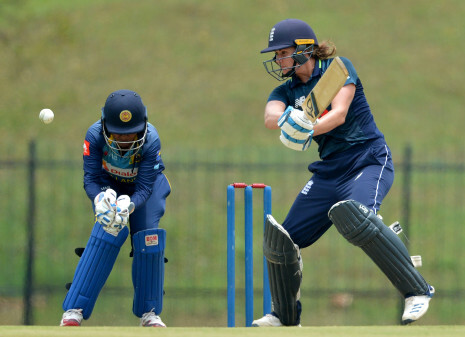 An unbeaten half-century from Danni Wyatt took England to series victory in the Paytm Women’s T20 series in Assam. 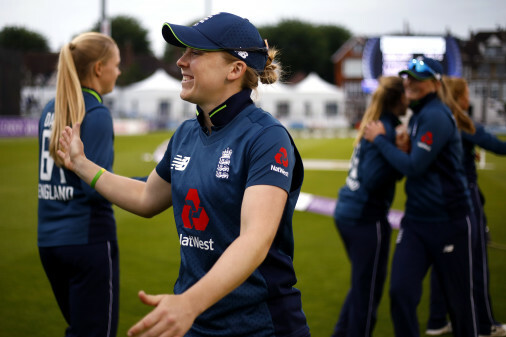 England’s bowlers had done terrifically well to restrict the hosts to 111/8 and Wyatt kept England steady to see them home by five wickets. 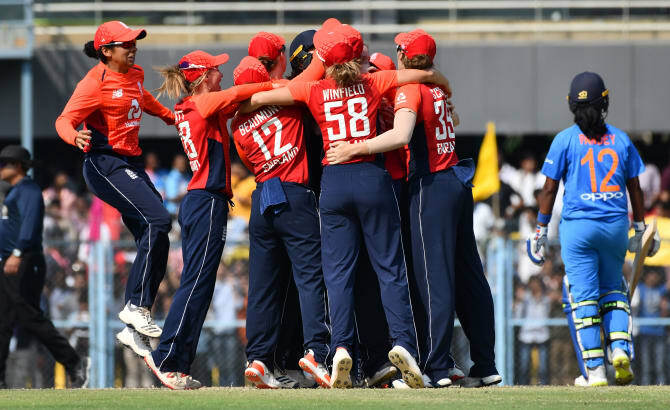 Once again England were able to grab early wickets with the ball.